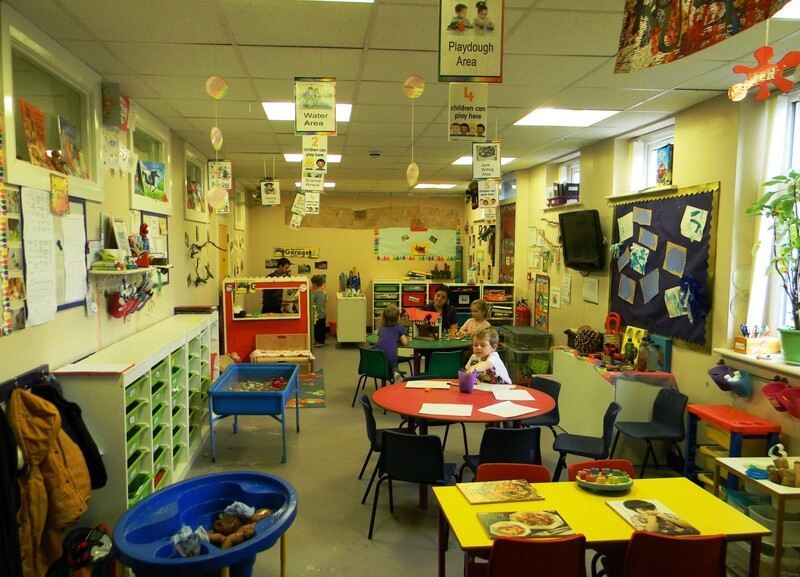 The Ready Rubies Room for 3-4 year olds is also situated on the ground floor. Activities in the room are planned to address the 6 areas of the pre-school curriculum including the physical, personal, social and emotional development of the children. 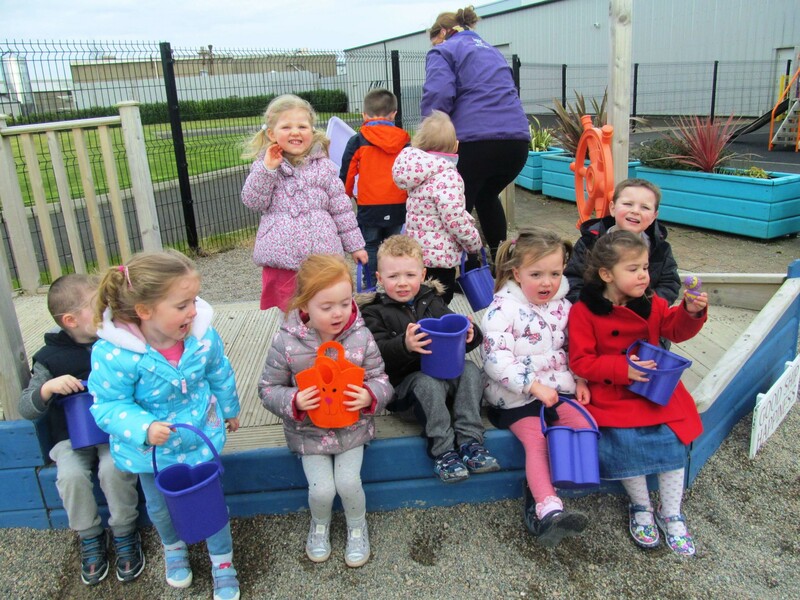 The children enjoy enhanced learning opportunities available through free play. Staff promote independence by encouraging this age group to identify their personal belongings and manage their individual hygiene needs.